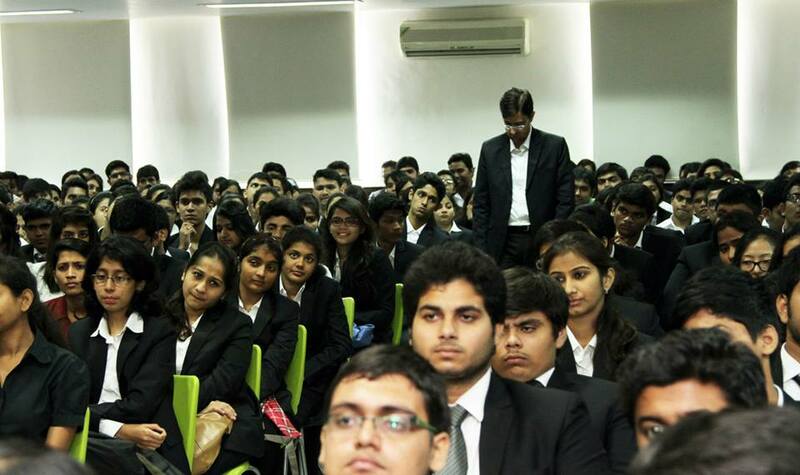 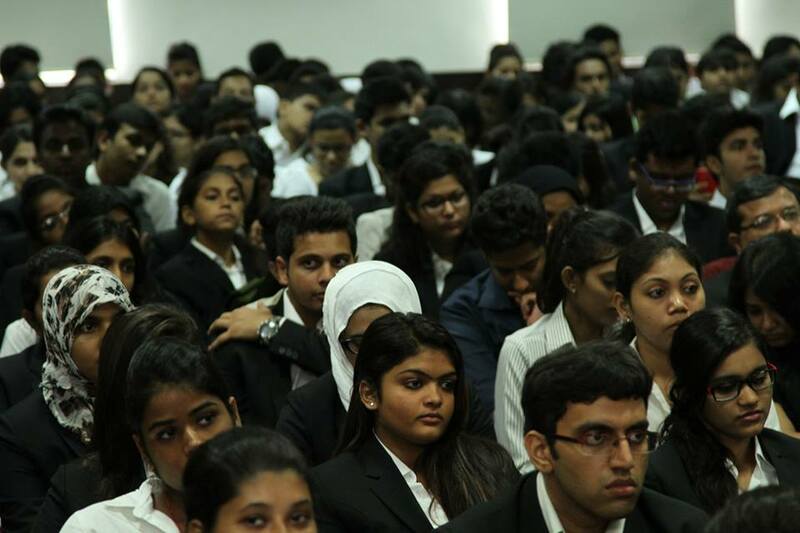 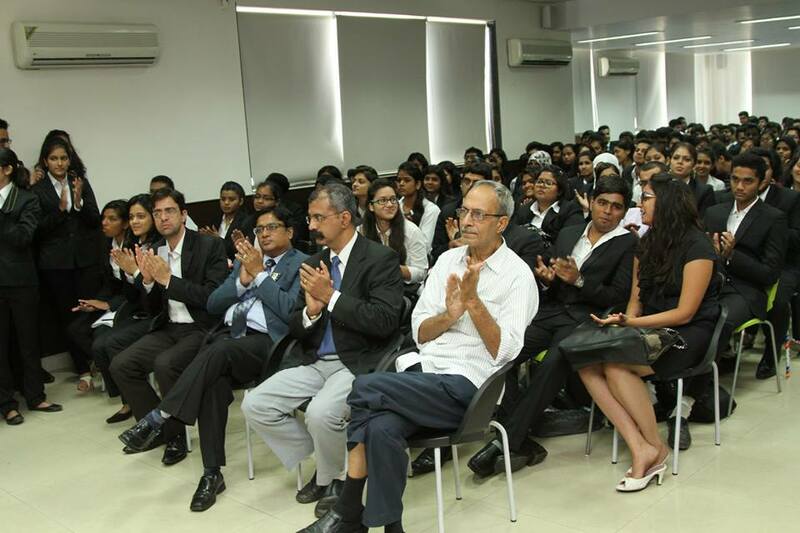 The College organised a lecture on `Judicial Overreach: Necessity for Good Governance’ on Saturday September 20, 2014 at the College Seminar Hall. 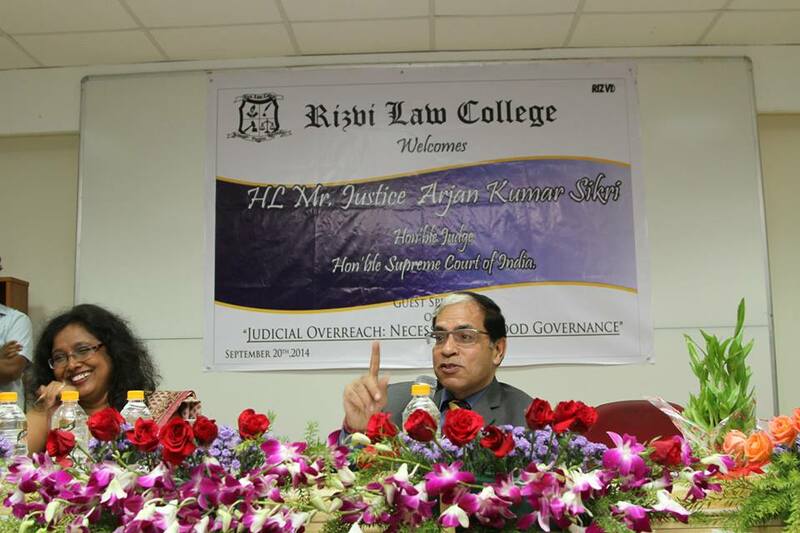 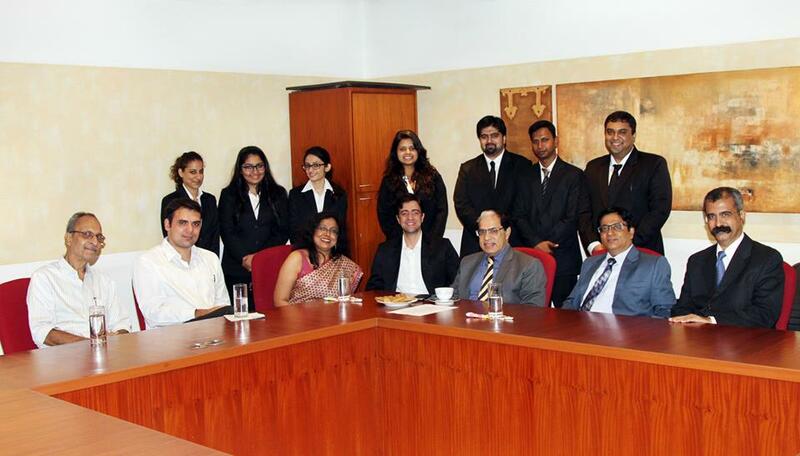 His Lordship Mr. Justice Arjan Kumar Sikri, Hon’ble Judge of the Hon’ble Supreme Court of India was the guest speaker. 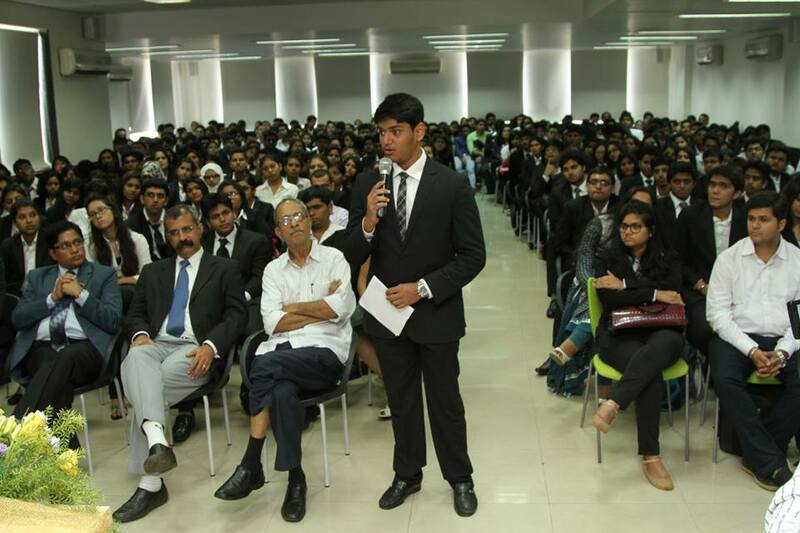 His Lordship delivered an excellent lecture on the ideas of good governance. 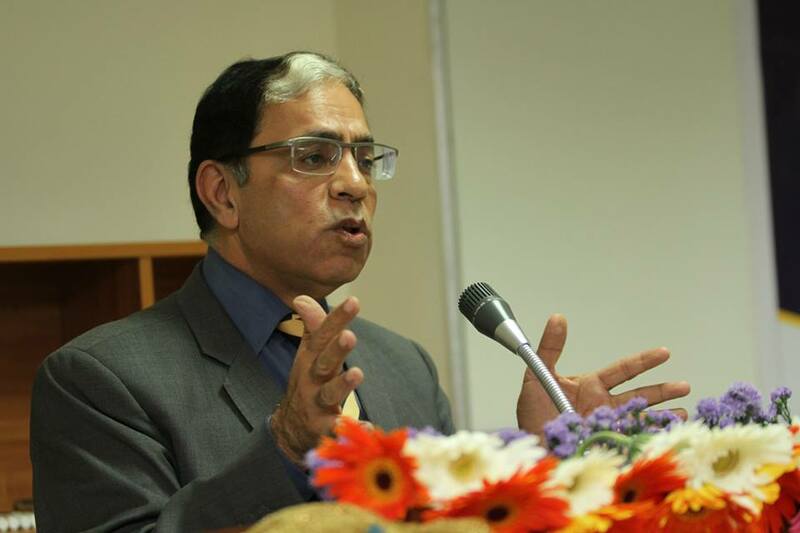 He detailed the element of Government that makes a good governance necessary. 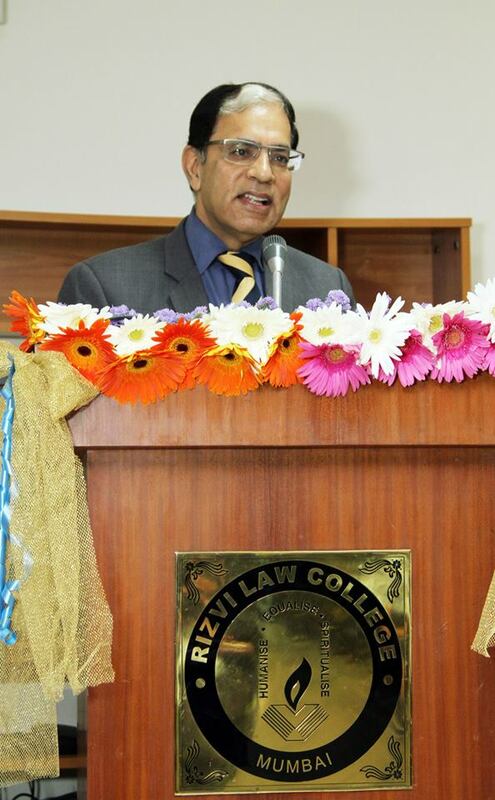 His earlier career as a College professor and perhaps the profession he love was evident in the way he made the complex subject very lucid and simple. 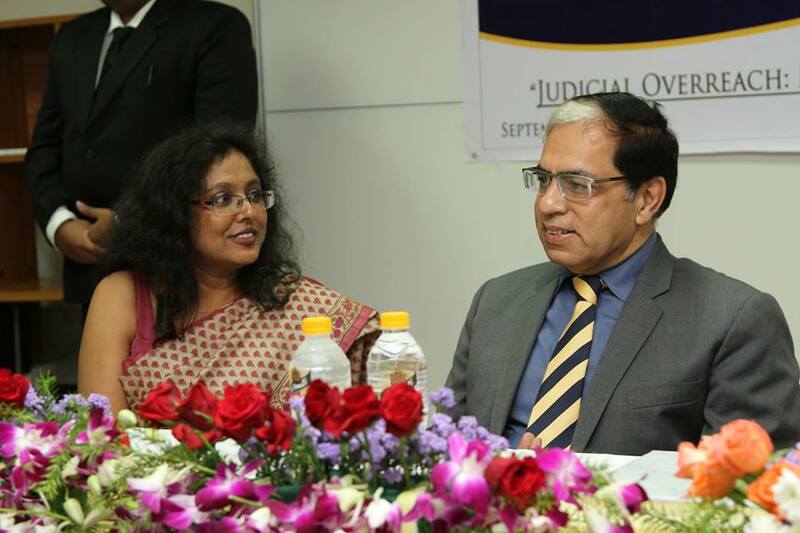 He also detailed the purpose of a good judiciary and the role it should play in strengthening democracy. 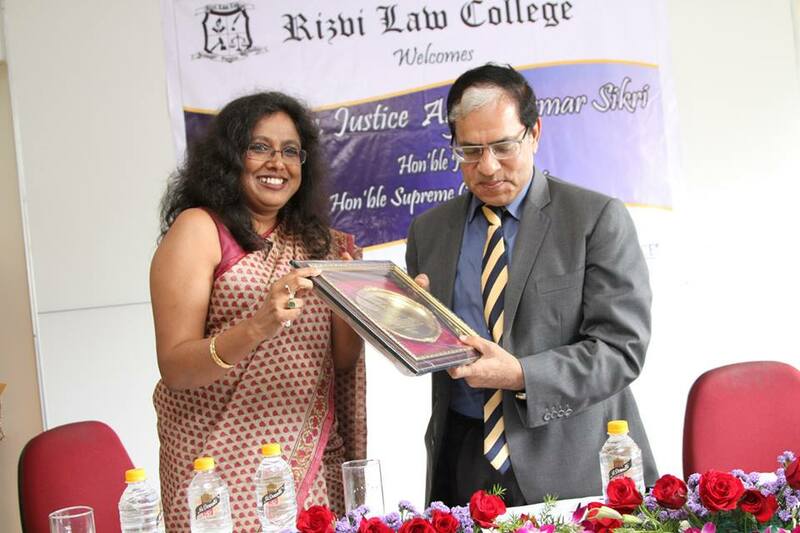 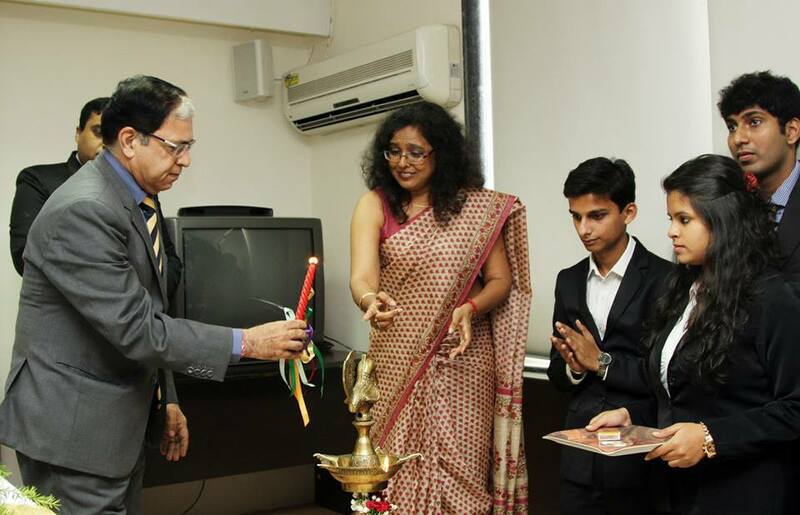 Justice Sikri was felicitated by the Principal Dr. Daisy Alexander and the Student Presidents Harsh Buch and Santhosh Mariayapal. 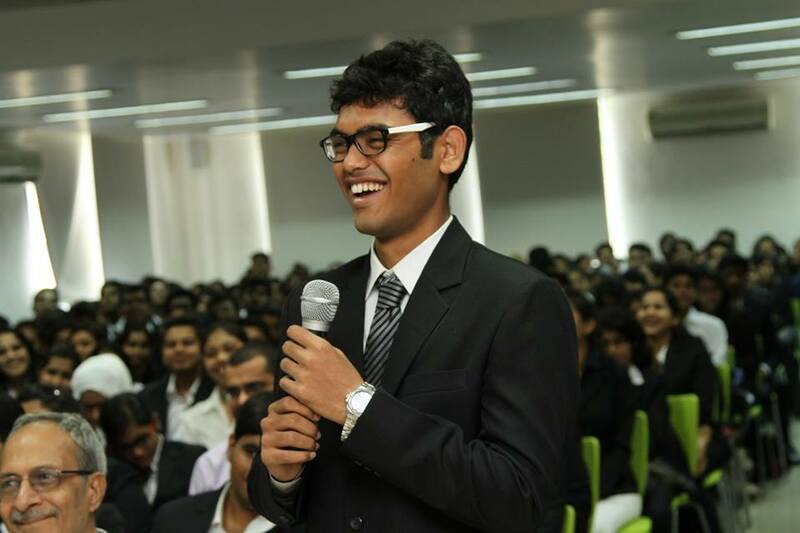 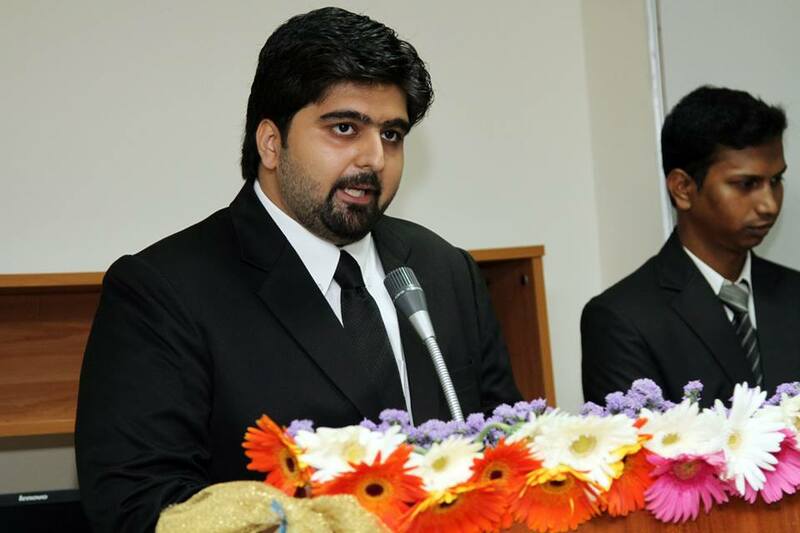 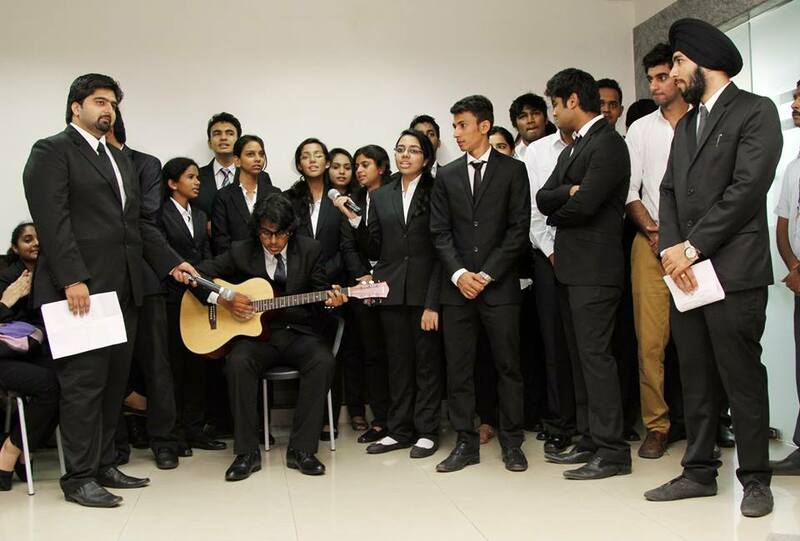 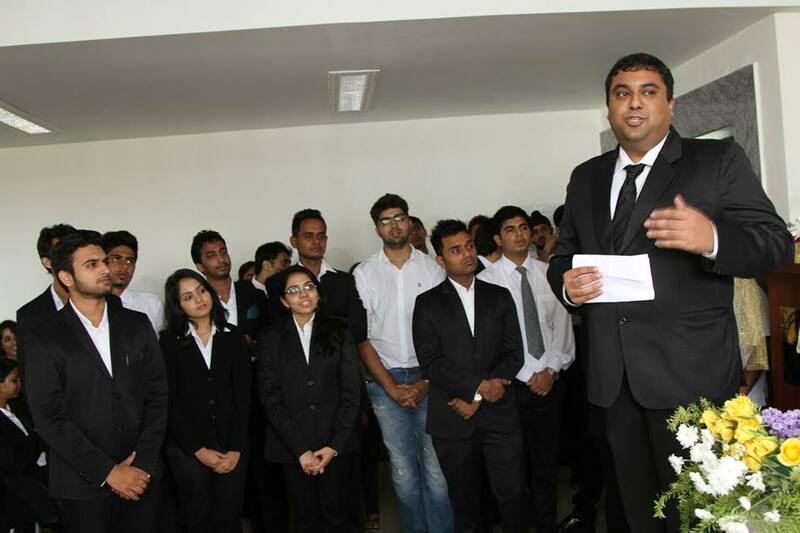 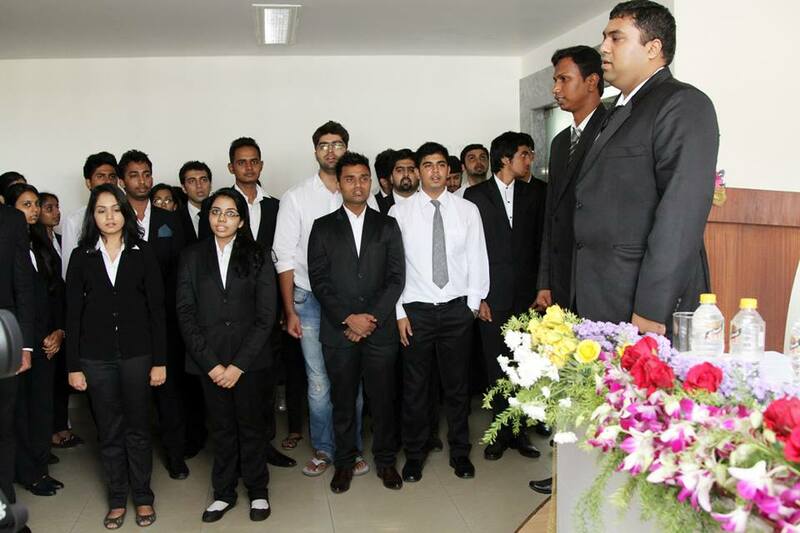 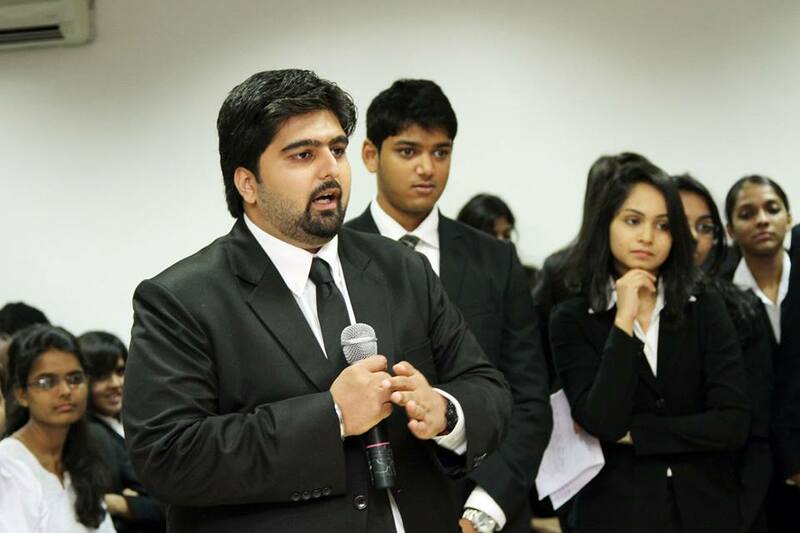 Vikram Kamath and Student President of the Students’ Bar Forum propsed the Vote of Thanks.